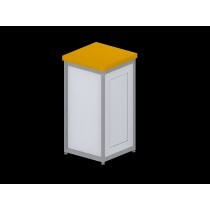 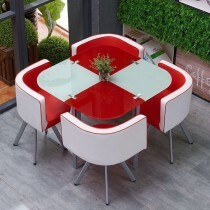 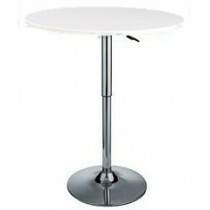 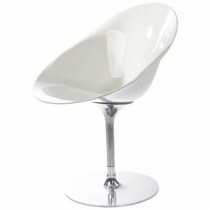 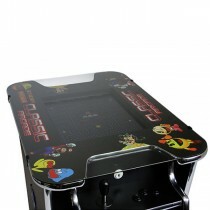 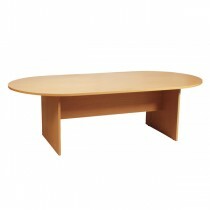 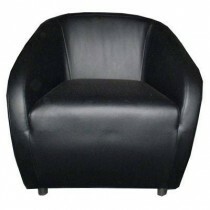 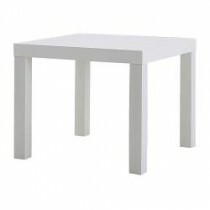 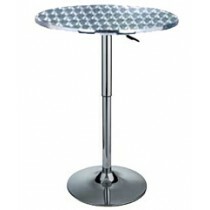 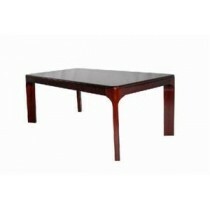 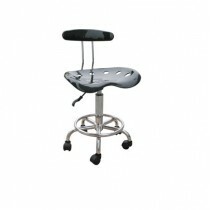 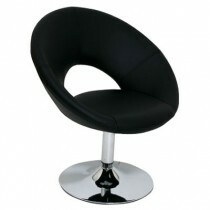 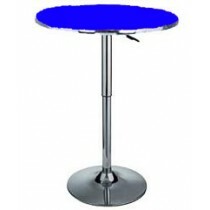 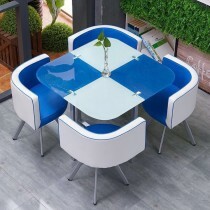 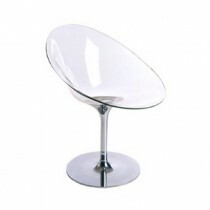 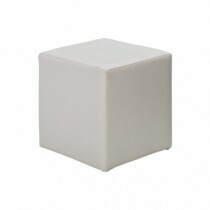 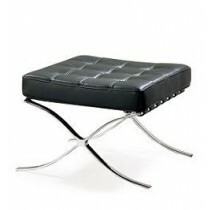 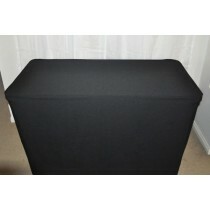 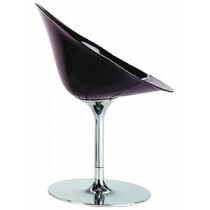 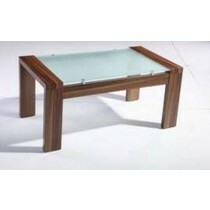 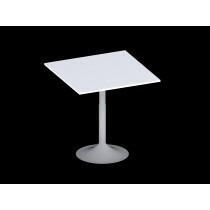 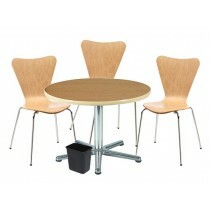 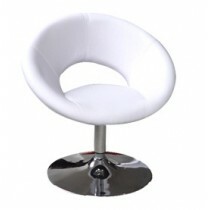 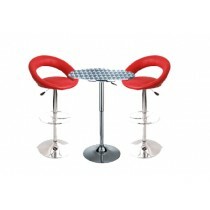 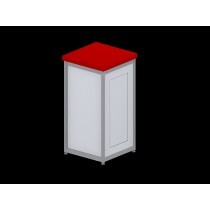 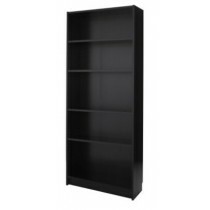 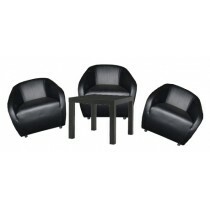 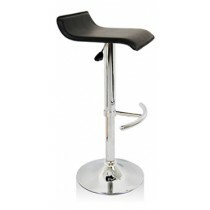 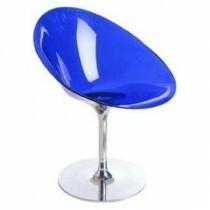 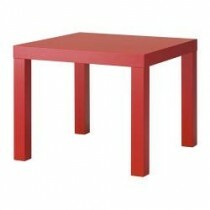 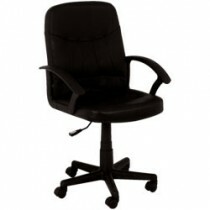 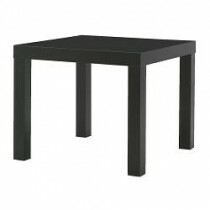 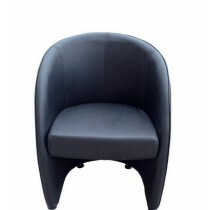 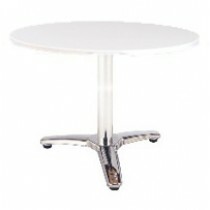 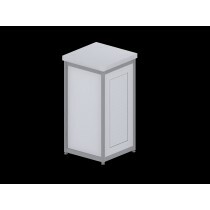 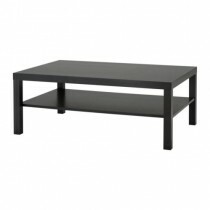 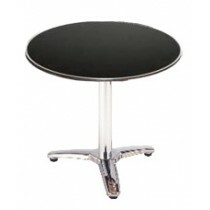 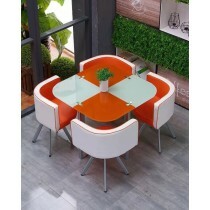 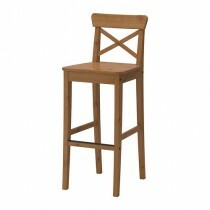 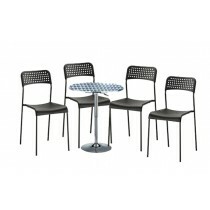 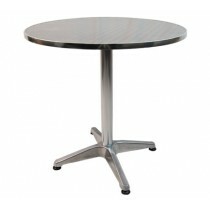 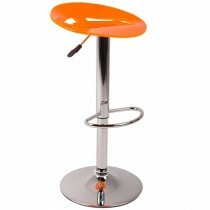 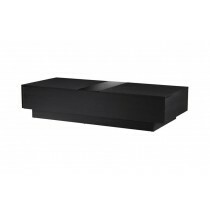 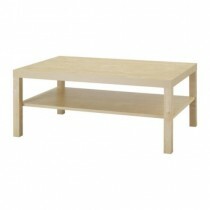 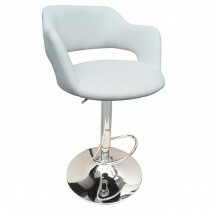 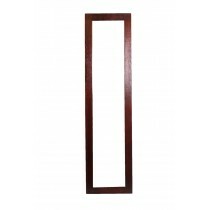 Choose from packages or individual items of furniture. 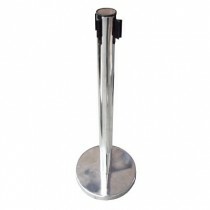 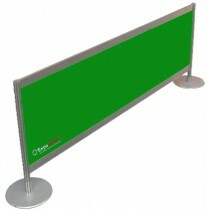 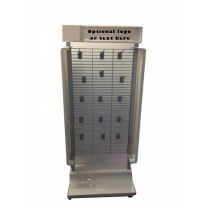 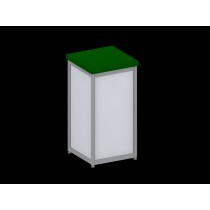 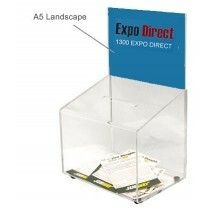 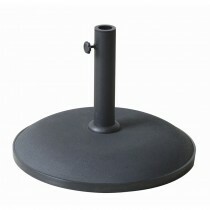 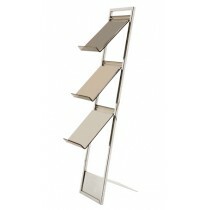 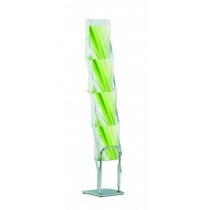 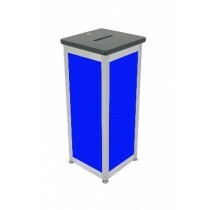 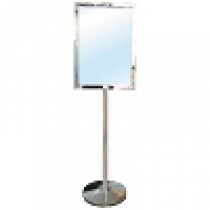 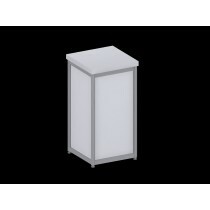 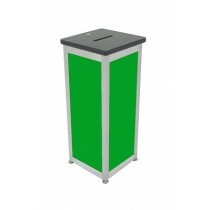 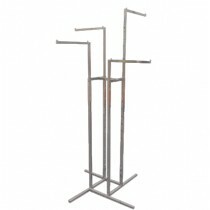 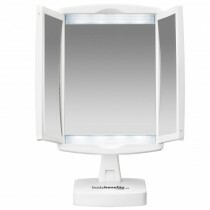 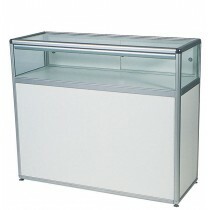 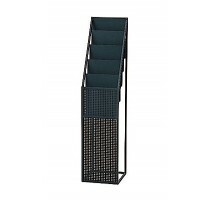 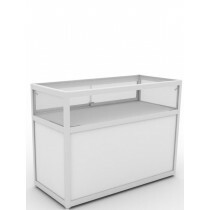 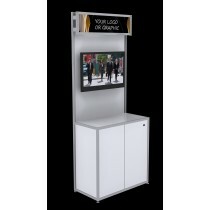 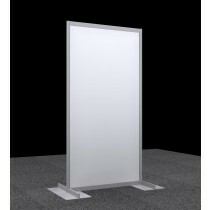 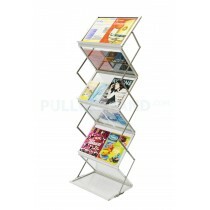 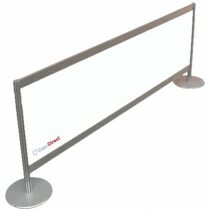 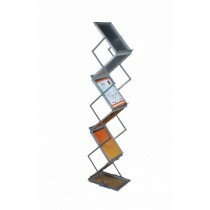 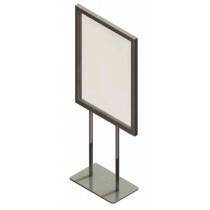 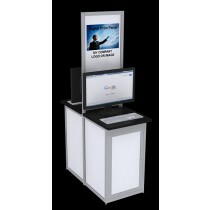 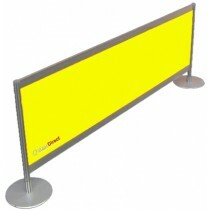 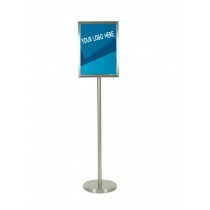 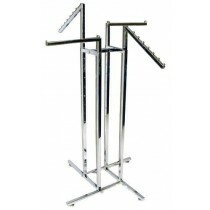 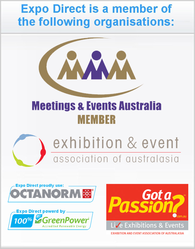 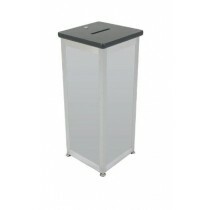 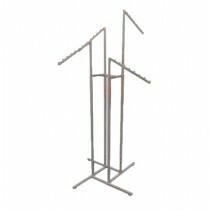 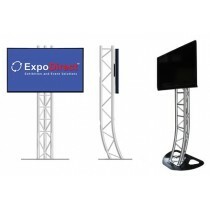 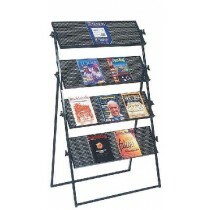 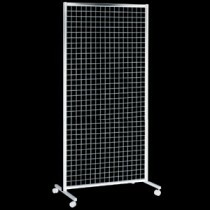 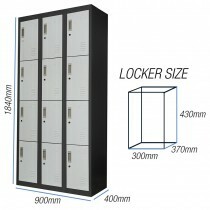 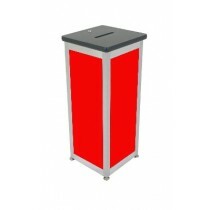 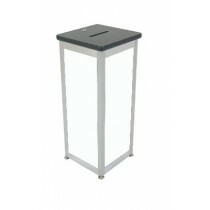 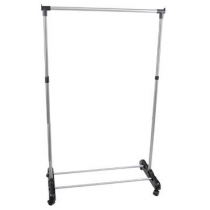 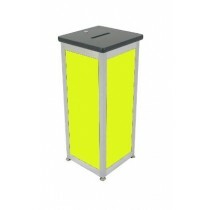 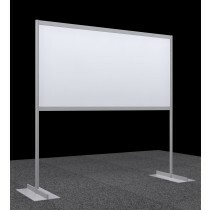 Add more brochure or product display space with one or more stands. 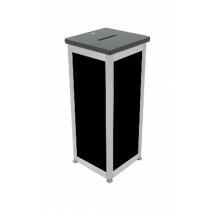 Save money with our low rental prices and multi-hire options. 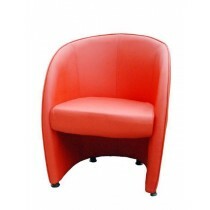 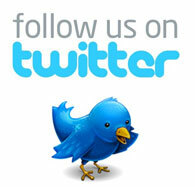 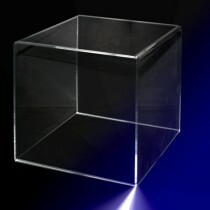 If our existing range doesn't suit your needs we can source an alternative product for you.